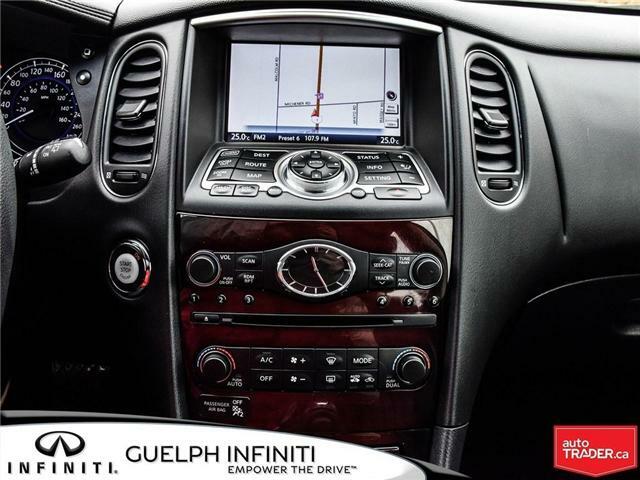 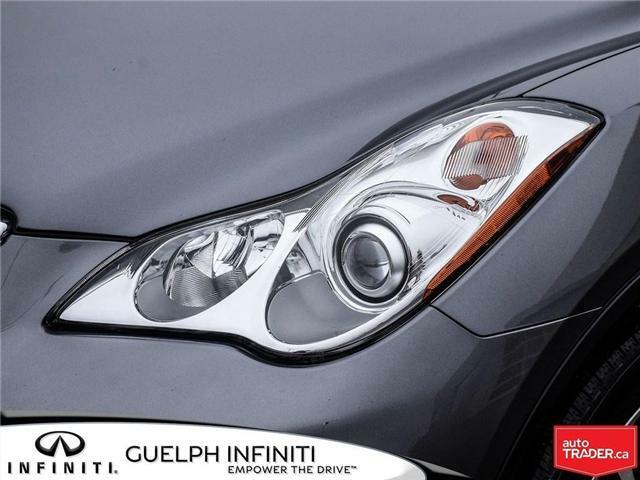 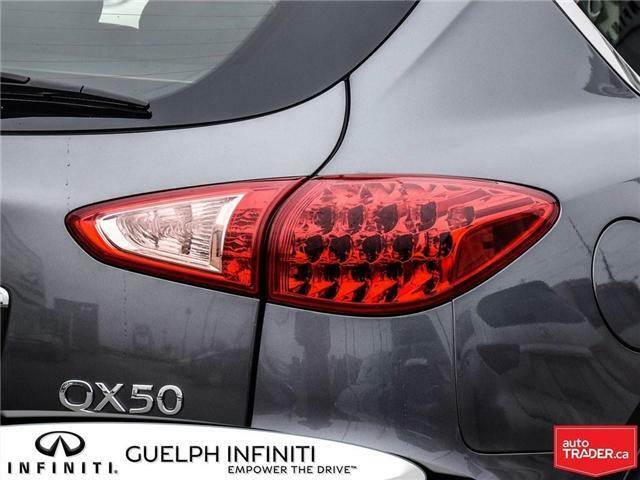 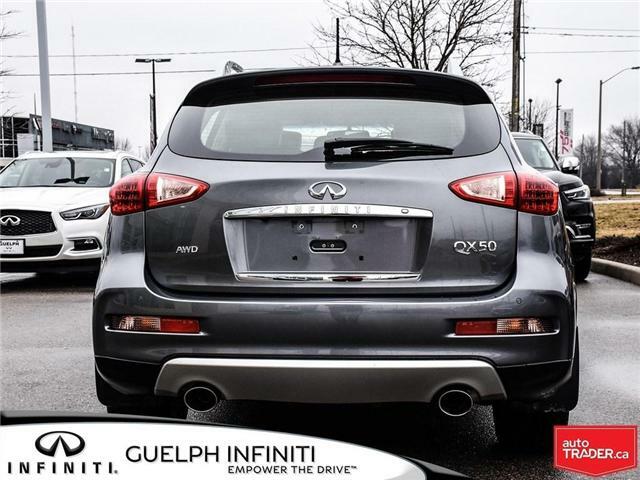 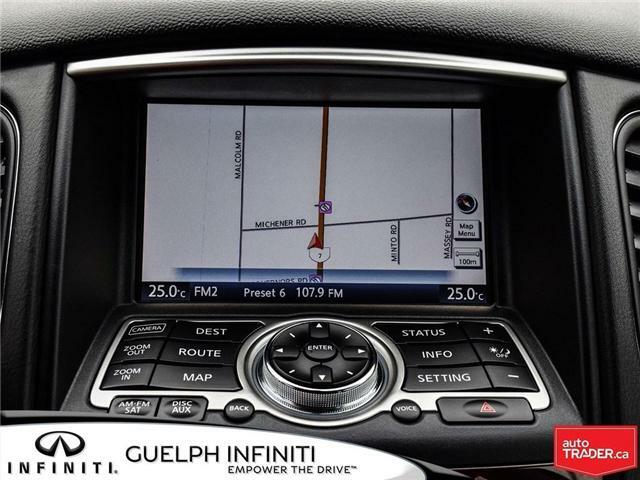 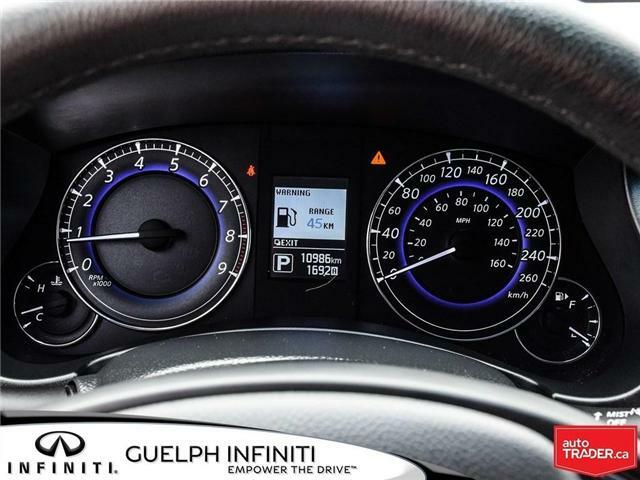 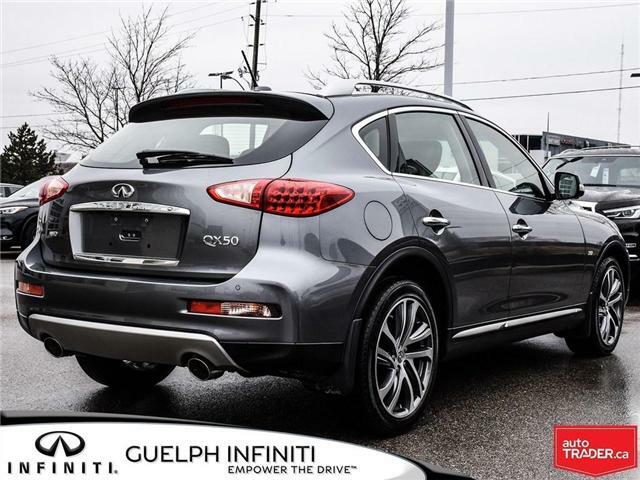 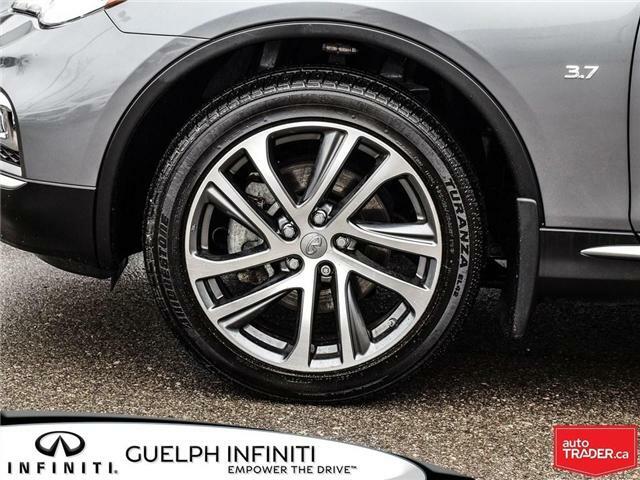 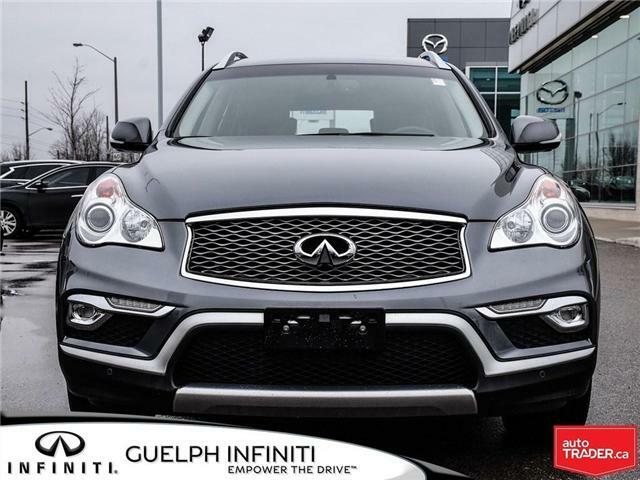 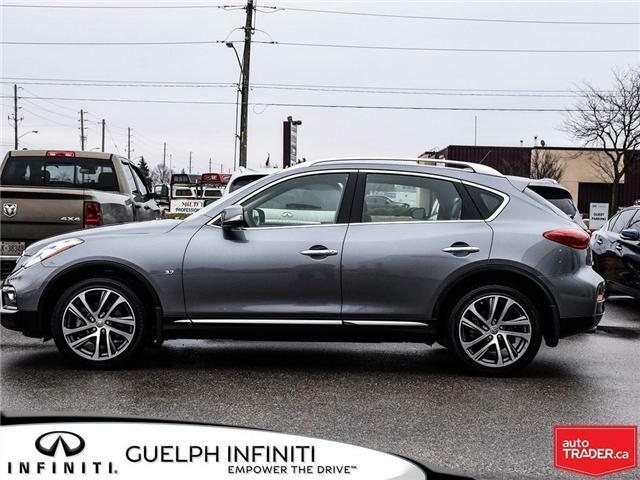 This LOW KM QX50 with Premium and Navigation trim level is very clean and well cared for. 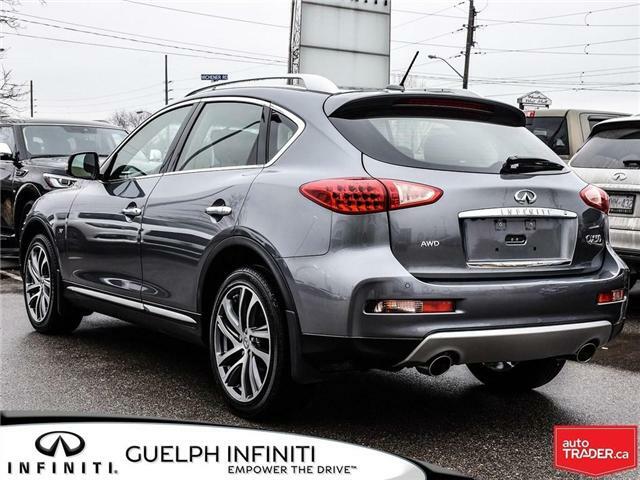 On the exterior you will find 19-inch alloy wheels, Xenon headlights with adaptive front lighting, a power glass sliding sunroof, and outside mirrors with reverse tilt-down feature. 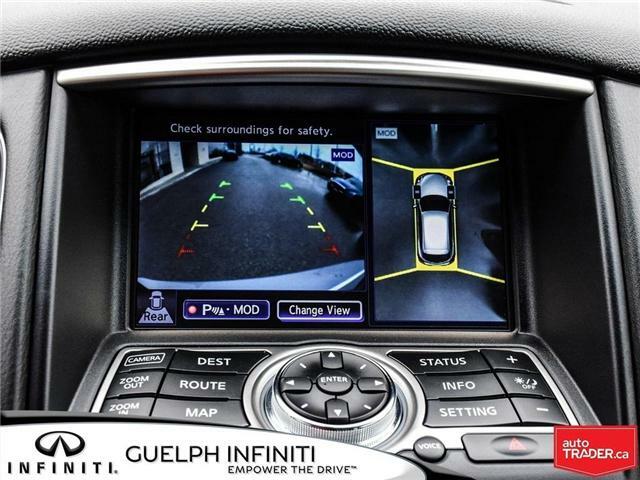 Other exterior features include; a front and rear sonar system, and a 360 Around View monitor to help you park safely and easily. 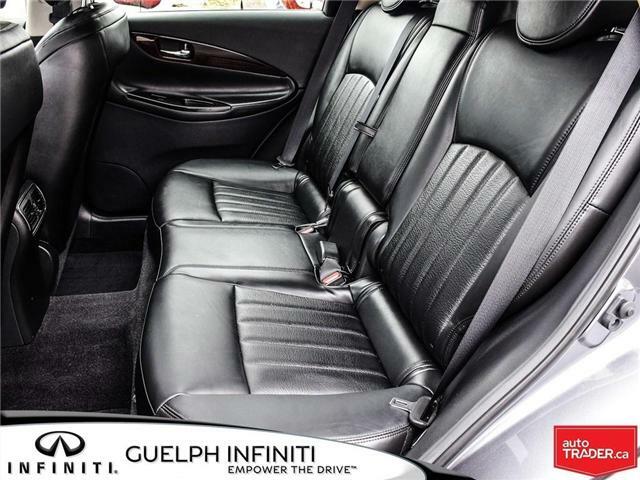 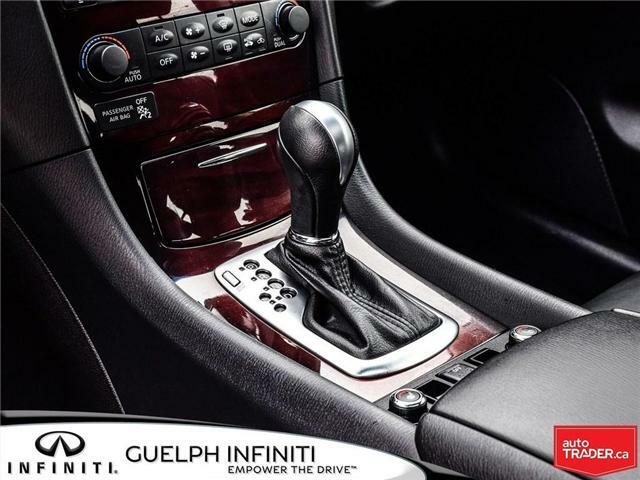 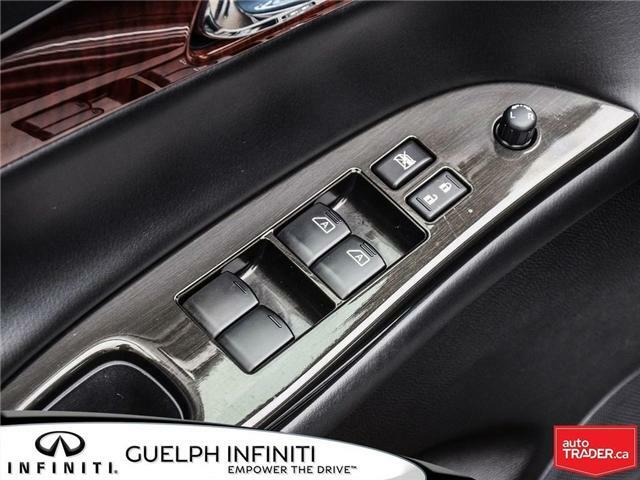 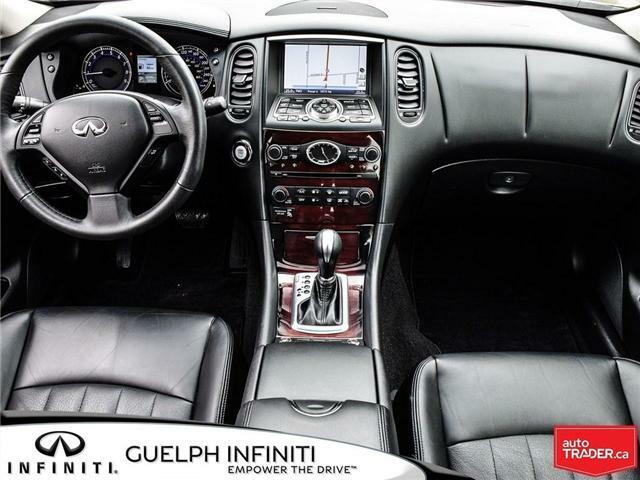 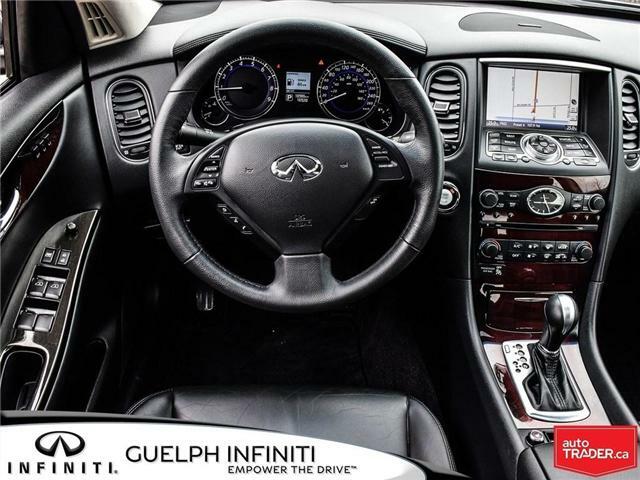 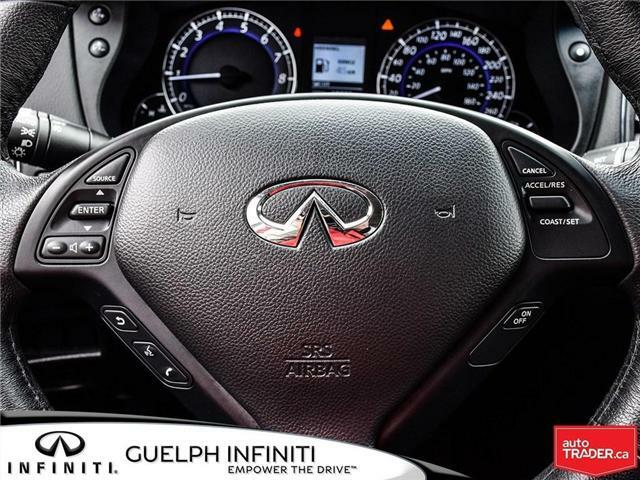 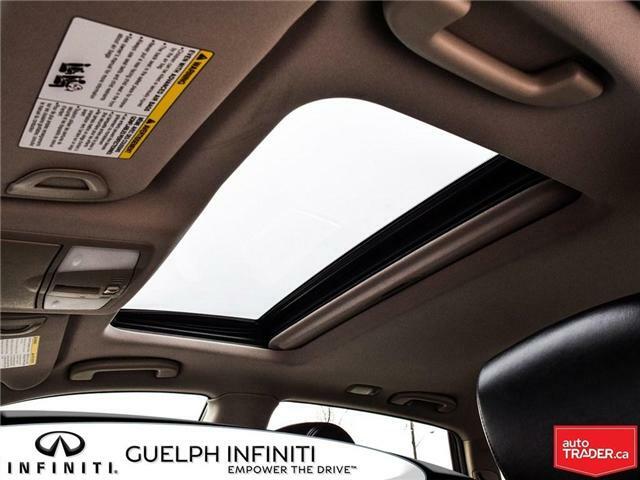 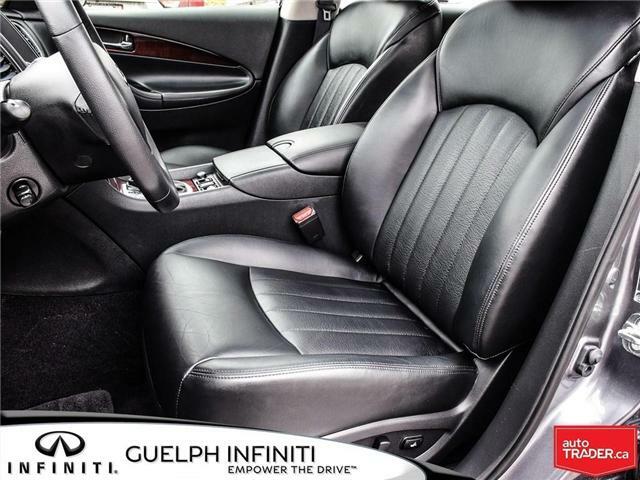 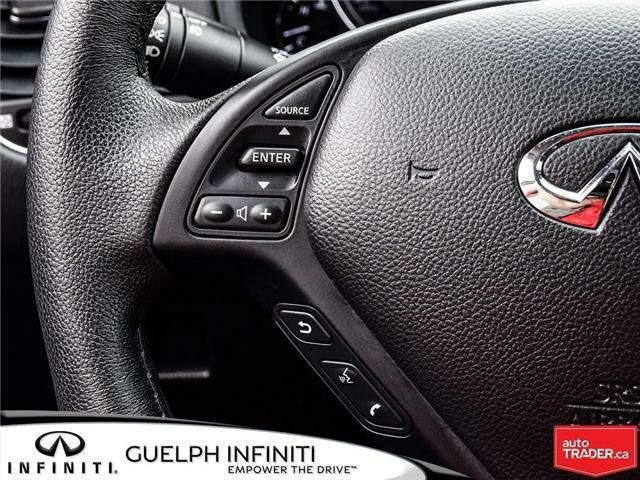 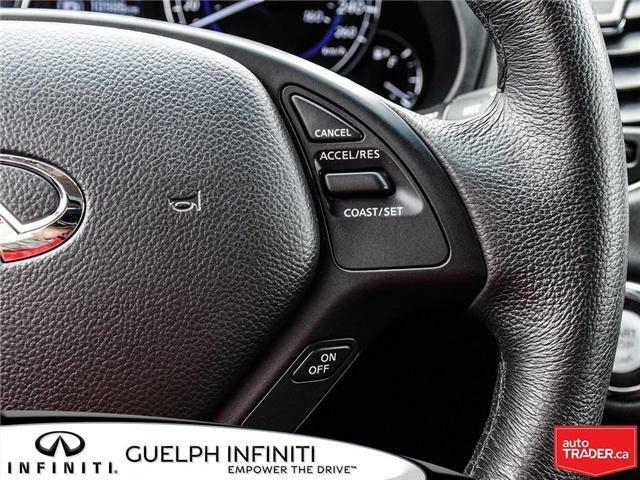 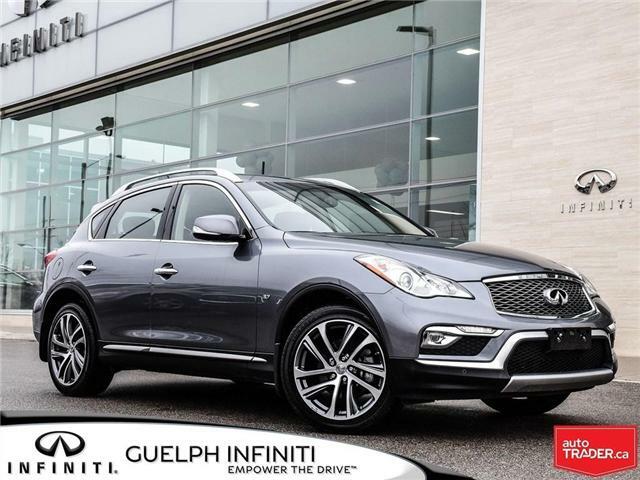 On the interior you will love the; Graphite leather seats with heated front seats, power and memory function for the drivers seat, and Infiniti intelligent key with push button start! 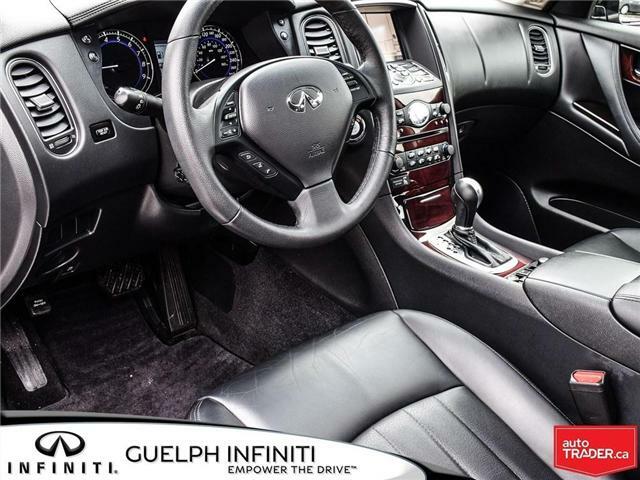 Other interior features you will find include, a touch screen navigation system with voice recognition, an 11-speaker Bose audio system with Bluetooth streaming, SiriusXM, USB, and AM/FM/CD player.